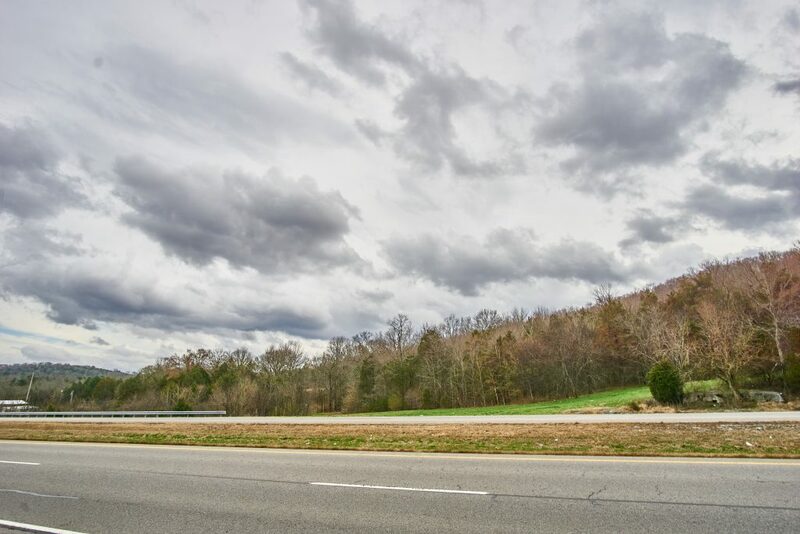 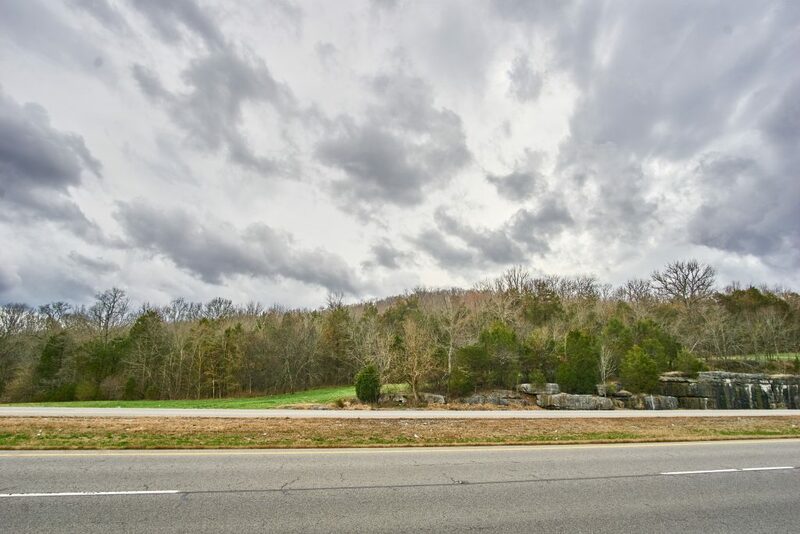 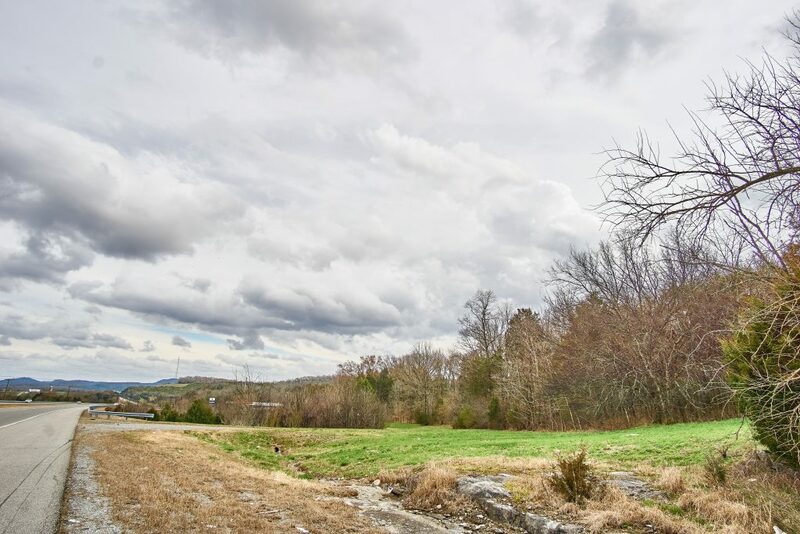 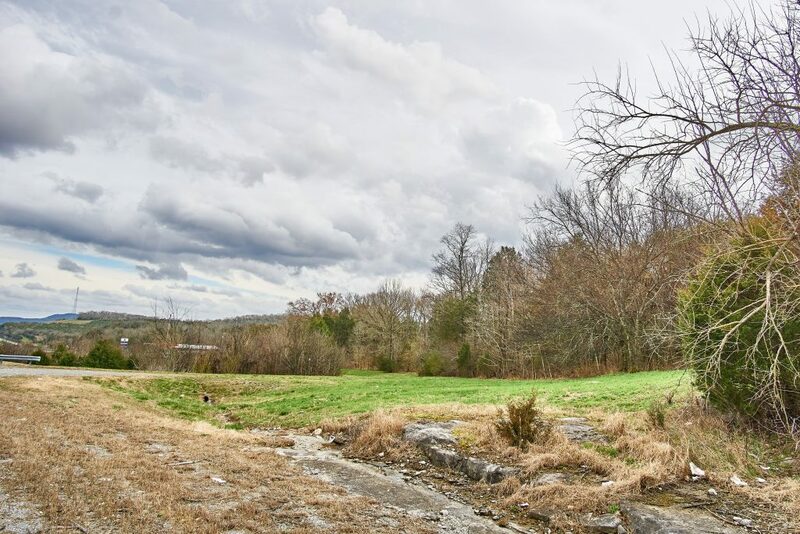 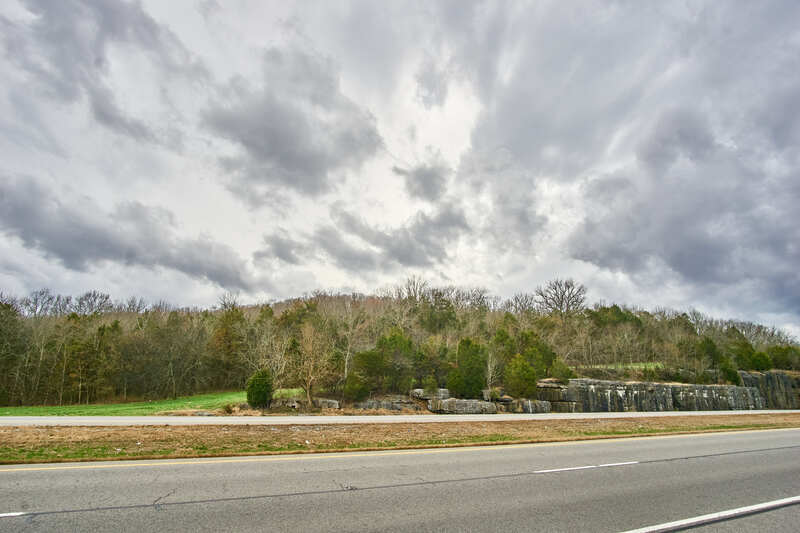 Land for sale in Rutherford County, TN! Build your dream home just outside of Murfreesboro, TN. 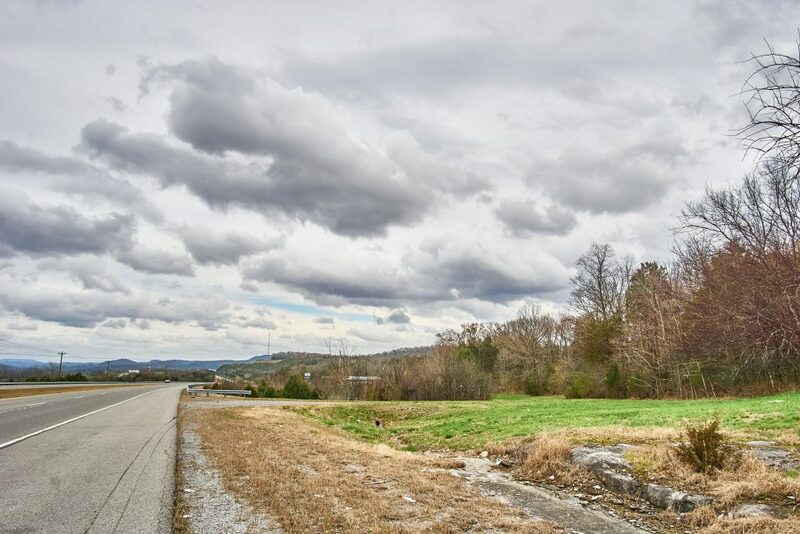 1400′ of road frontage makes this an interesting commercial investment potential. The property is currently zoned low-density residential, but its location is on John Bragg adjacent the B&W Market, so commercial development should be considered. 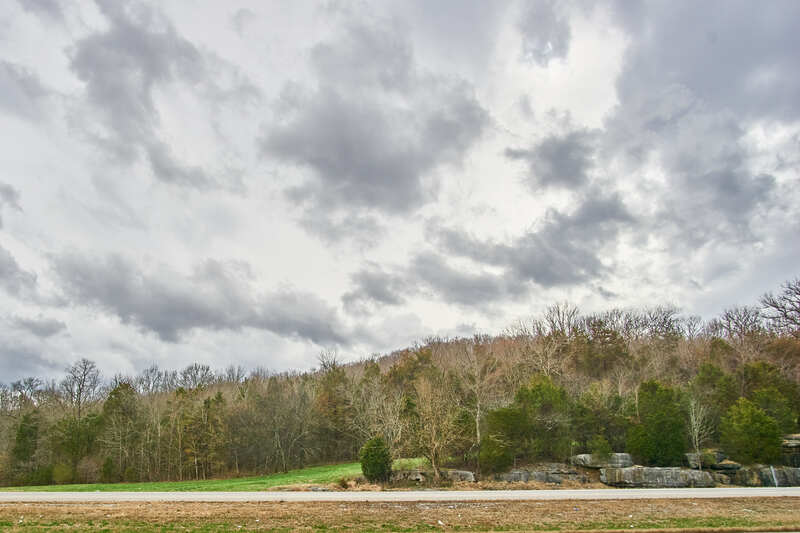 The views from the hilltop are amazing. 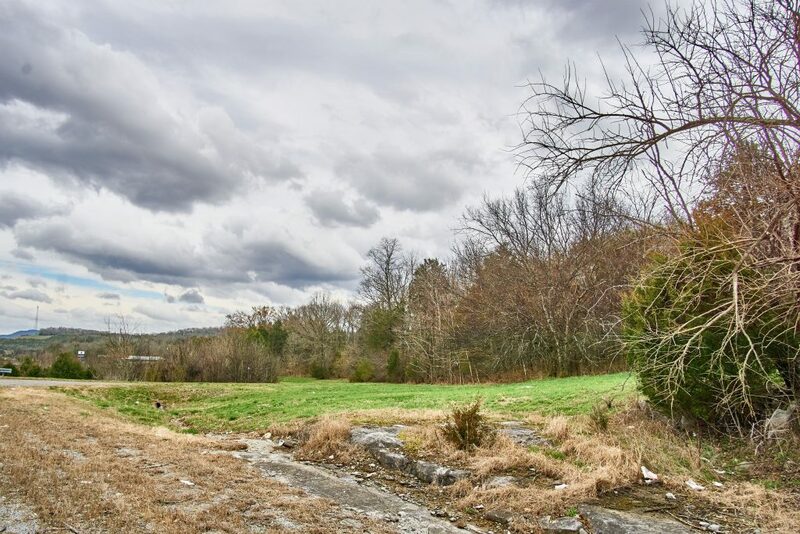 Build a house on the hill and sell off the frontage. 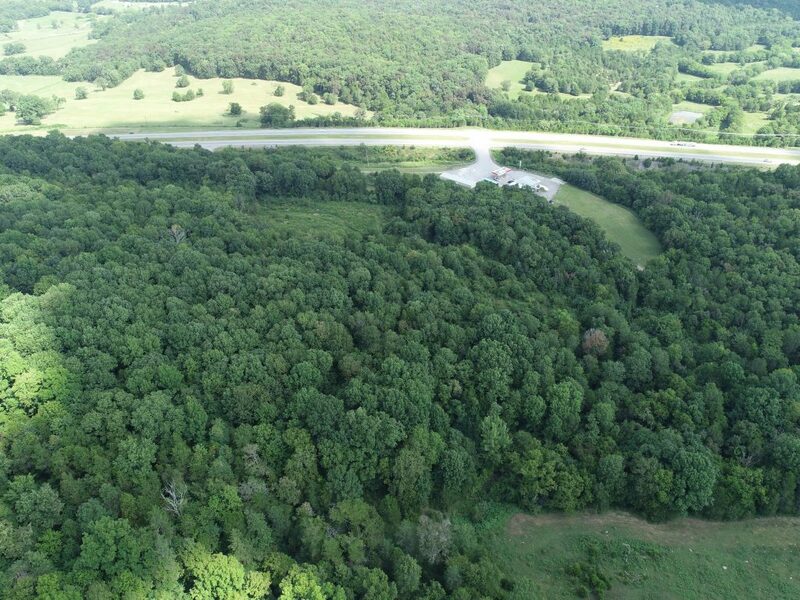 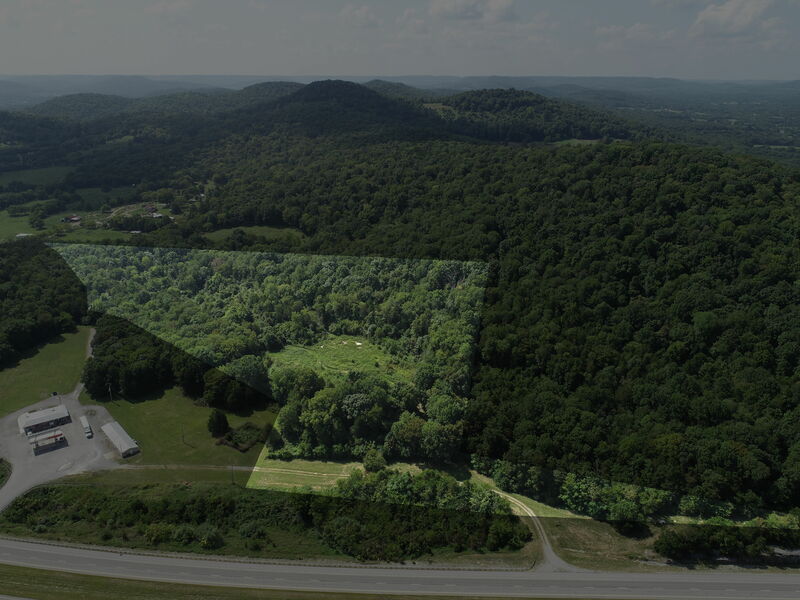 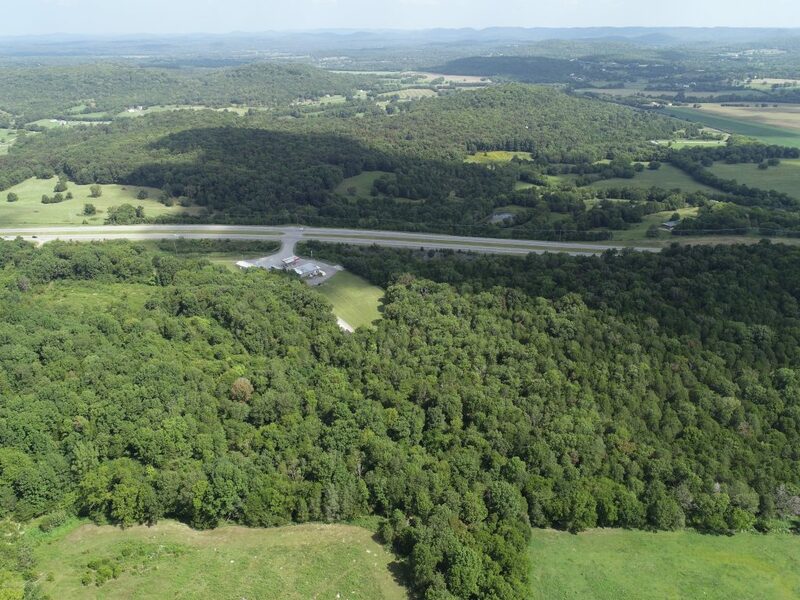 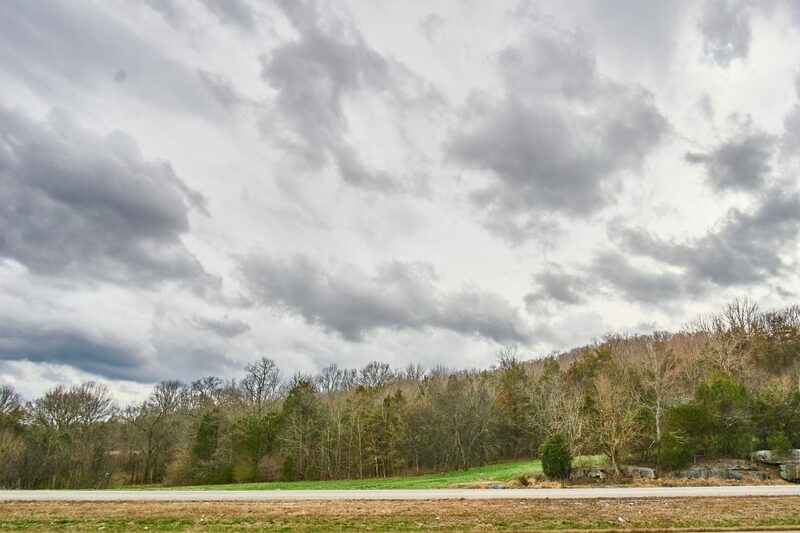 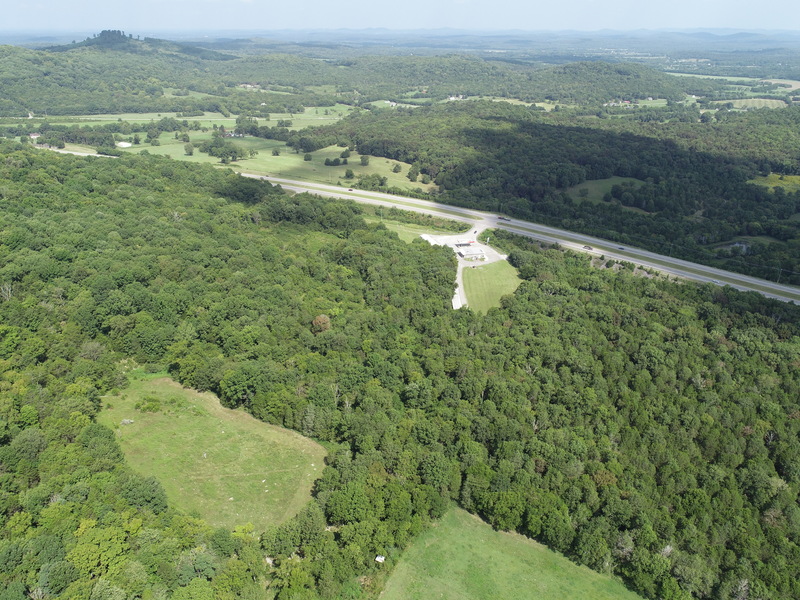 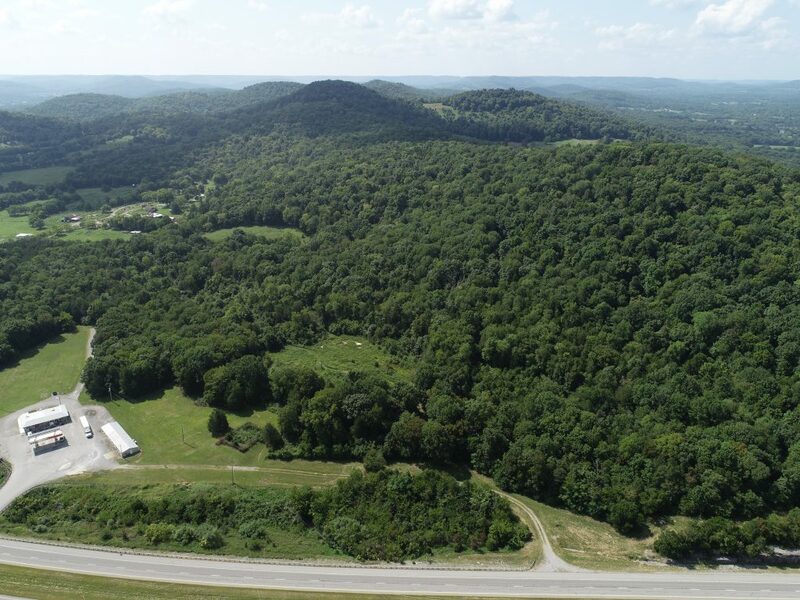 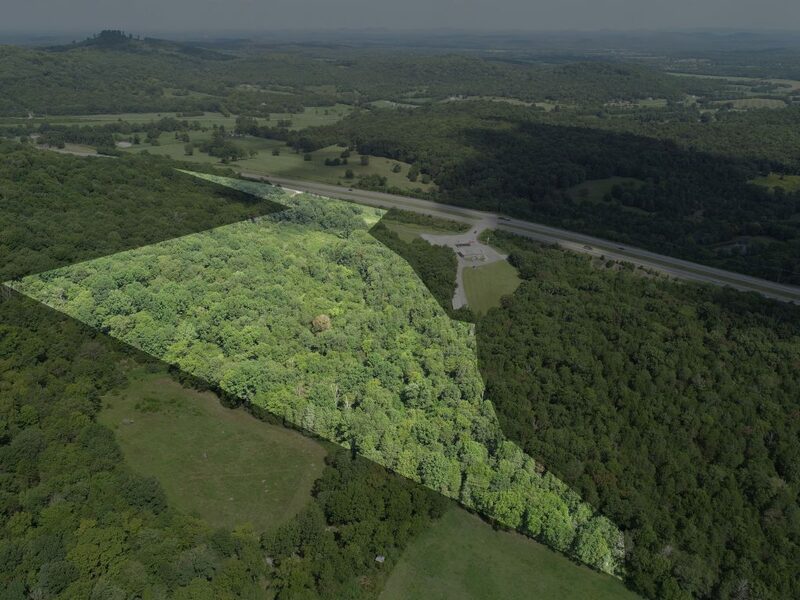 These 22 acres are conveniently located just minutes from Murfreesboro and Woodbury. 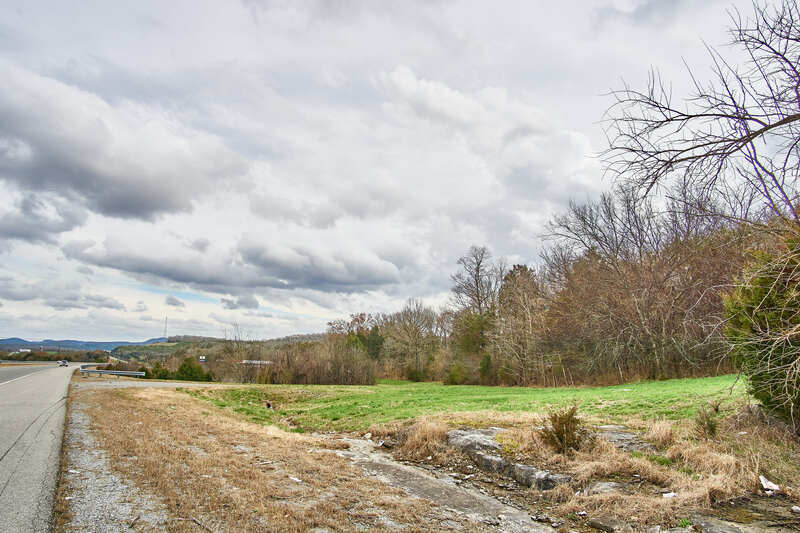 The tract is in Readyville, Rutherford County. It’s minutes from Murfreesboro and Woodbury. 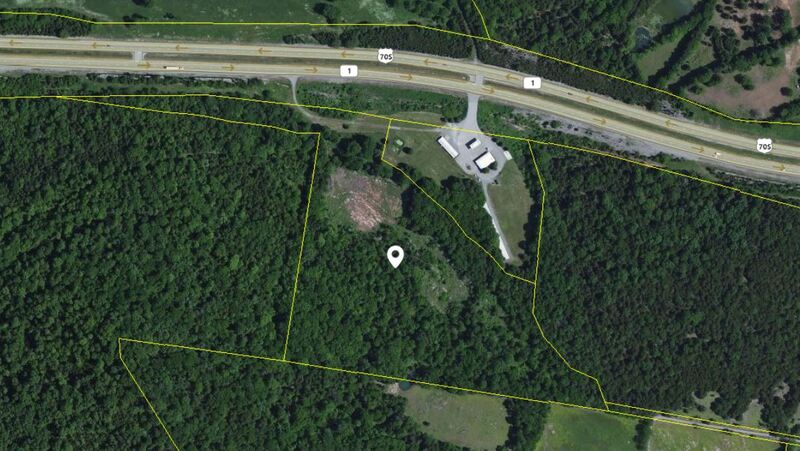 Access from John Bragg or via the B&W parking lot. 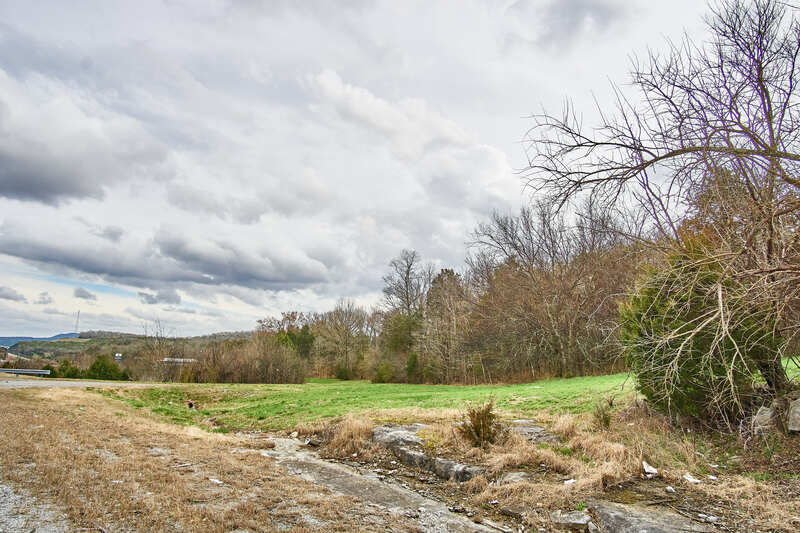 “Buy land, they aren’t making it any more!” – Mark Twain. 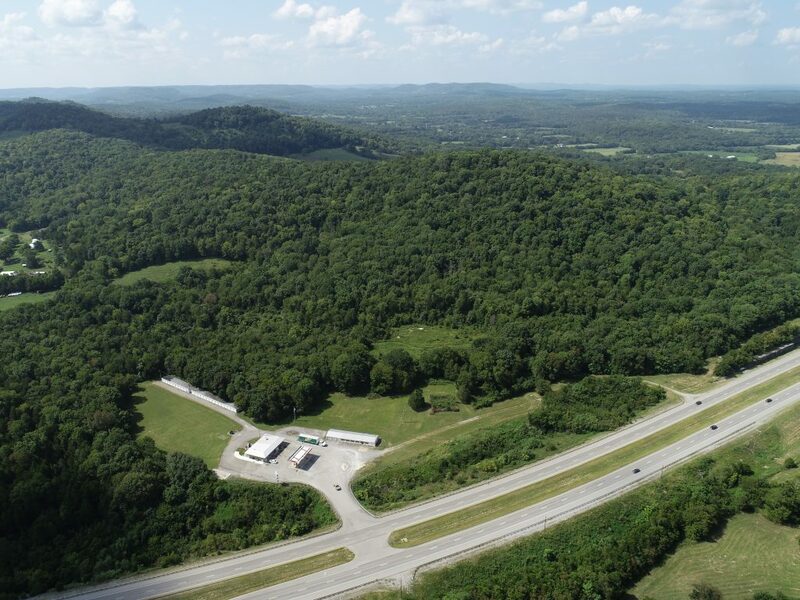 Please see the video below. 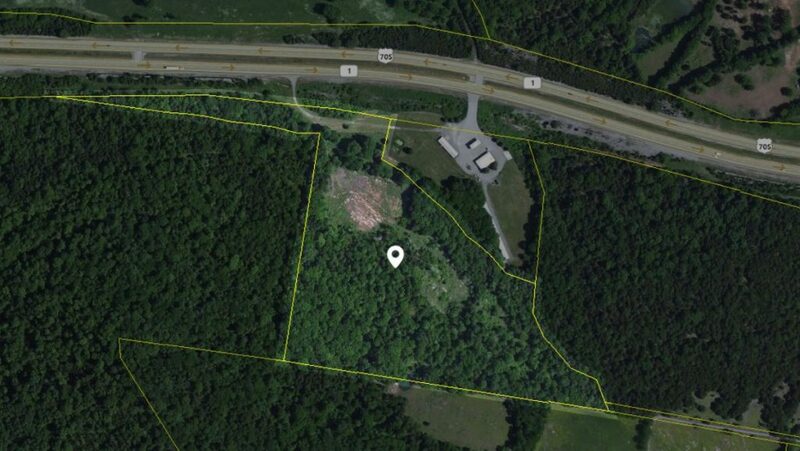 Here is the MLS Listing Information.